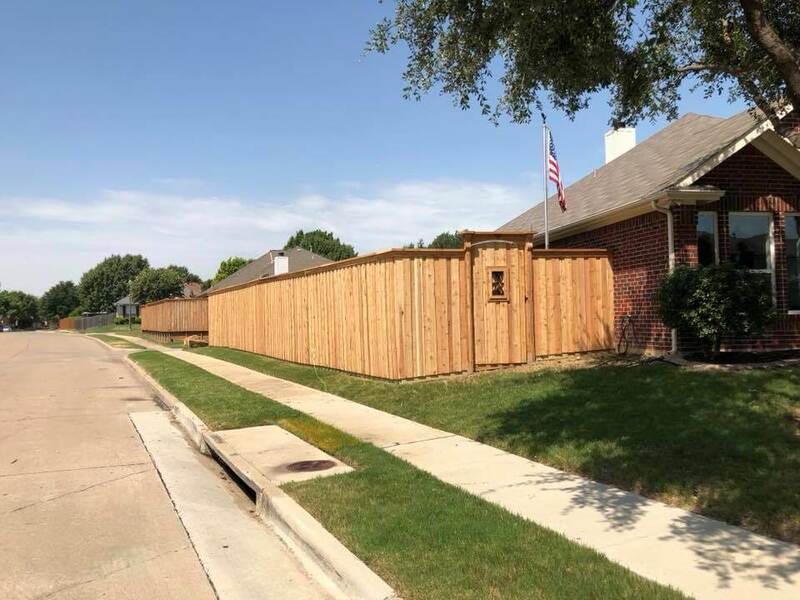 Nortex Fence & Patio stain division has been providing professional wood staining and sealing services to Dallas and North Texas, for two decades. 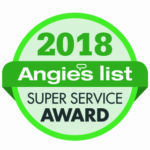 Our specially trained technicians use only the highest quality commercial grade materials to restore and beautify all exterior structures including fences, decks, shutters, posts, patio covers, arbors, and more. 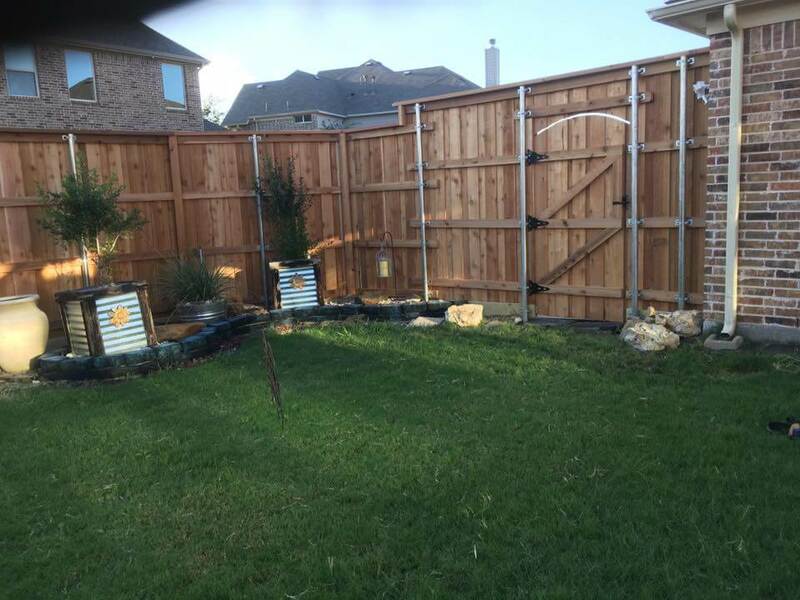 From start to finish, Nortex Fence & Patio will provide you with excellent customized service to protect your investment and satisfy all your fence staining and sealing needs. 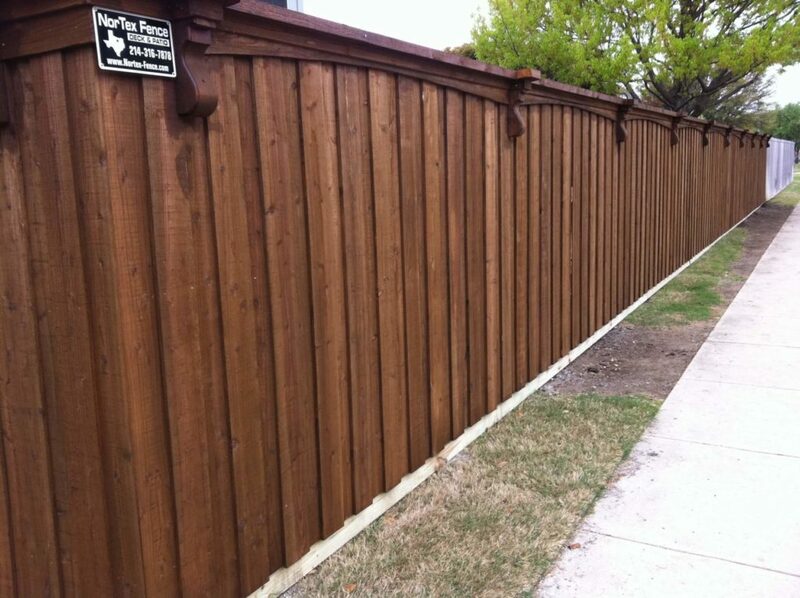 Nortex stain products are applied with commercial spray rigs, not pump sprayers. 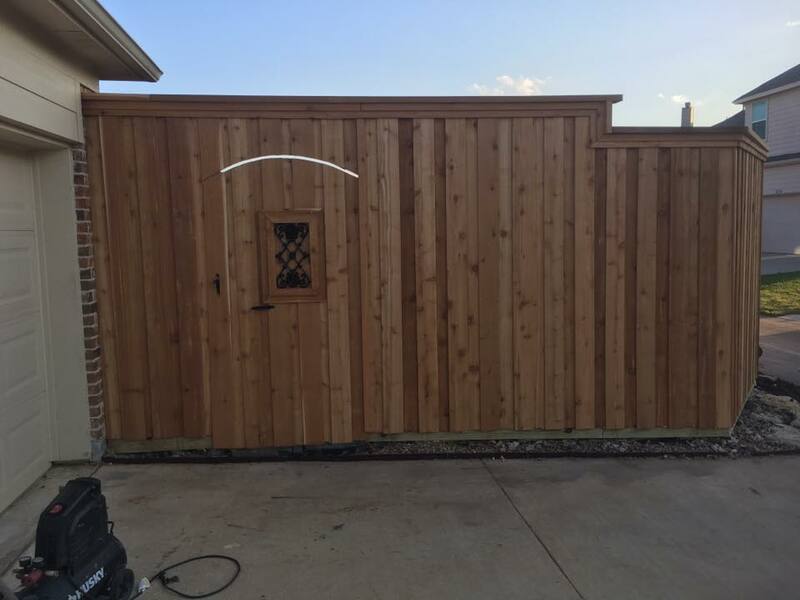 We do not limit the number of gallons or coats applied. 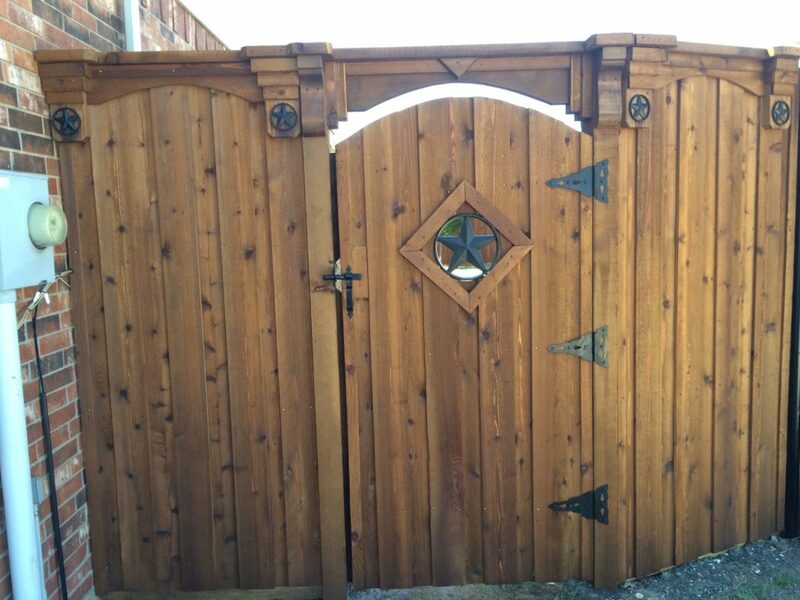 Our goal is to saturate the wood, giving you the best protection possible. 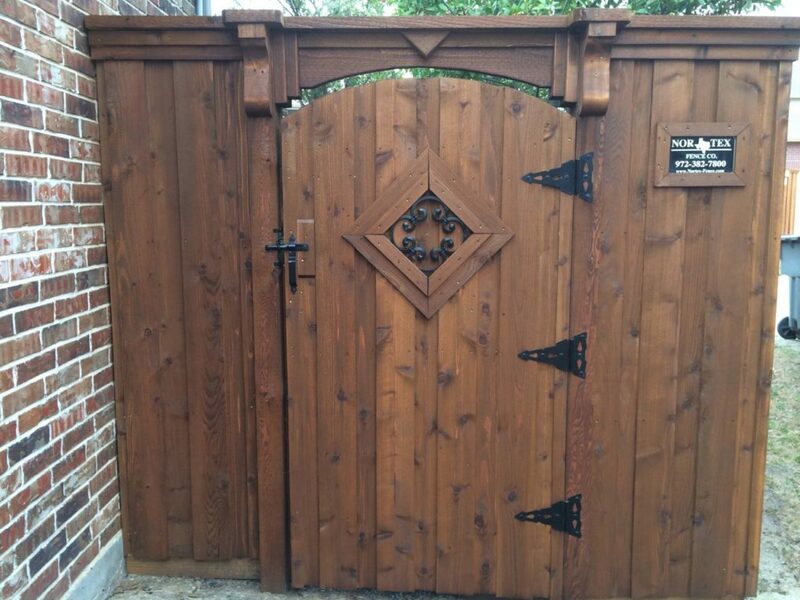 Older wood can be cleaned with a hypochlorite solution and then treated to bring back the “new wood” look. All pools will be covered before the application process begins. Houses, landscape, rock, concrete driveways, etc., will be protected either by covering or by a special soap solution. 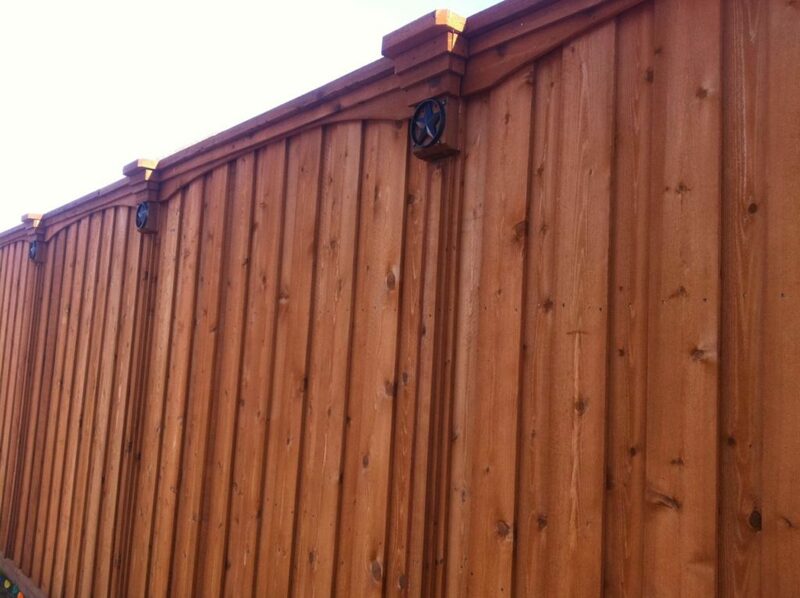 Portions of the fence next to the house are brushed by hand. 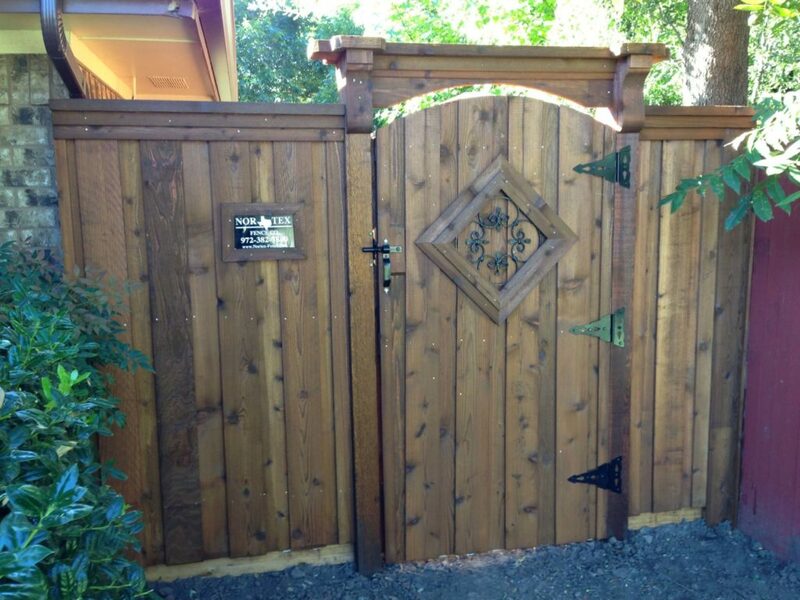 Steel posts and gate hardware are cleaned upon completion. 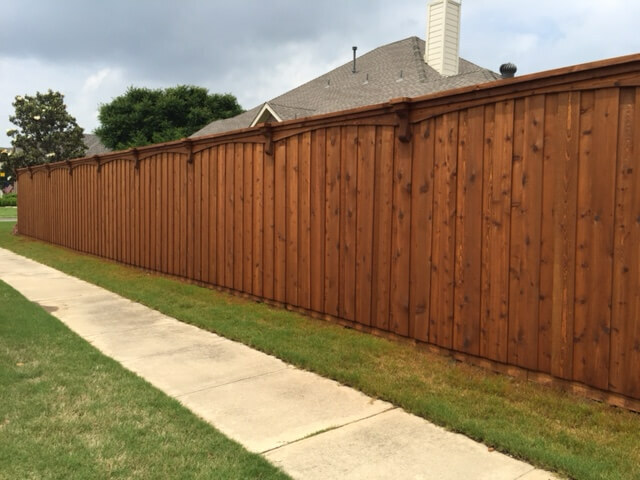 Our stain is a commercial grade product made exclusively for Nortex Fence & Patio. 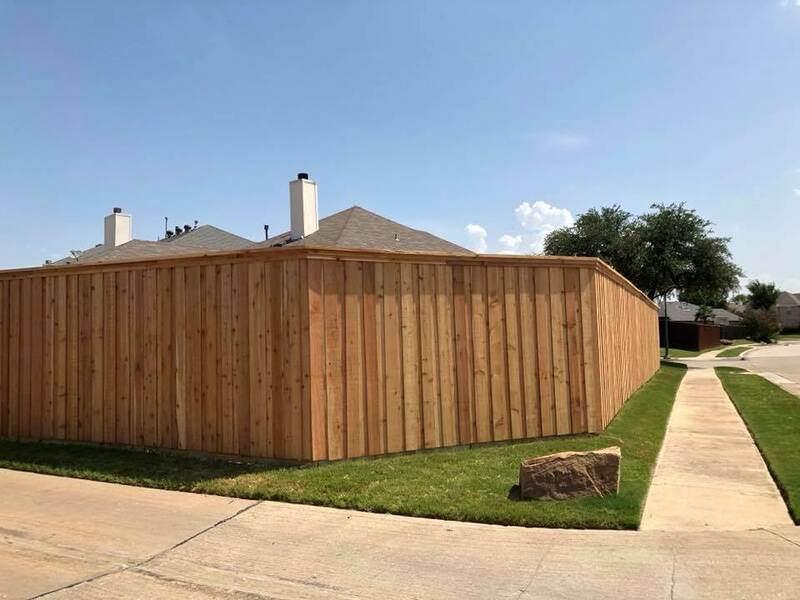 Our stain product is a paraffinic oil-based stain sealant and preservative, made with fungicides and mildewcides designed specifically for our unique North Texas climate. 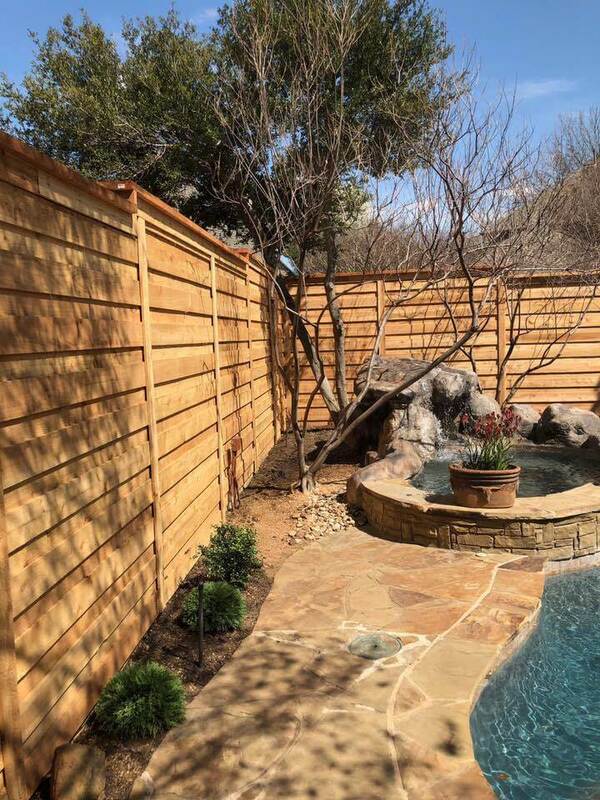 The stain is designed to withstand and endure the ultraviolet rays from the sun throughout the life of the product. 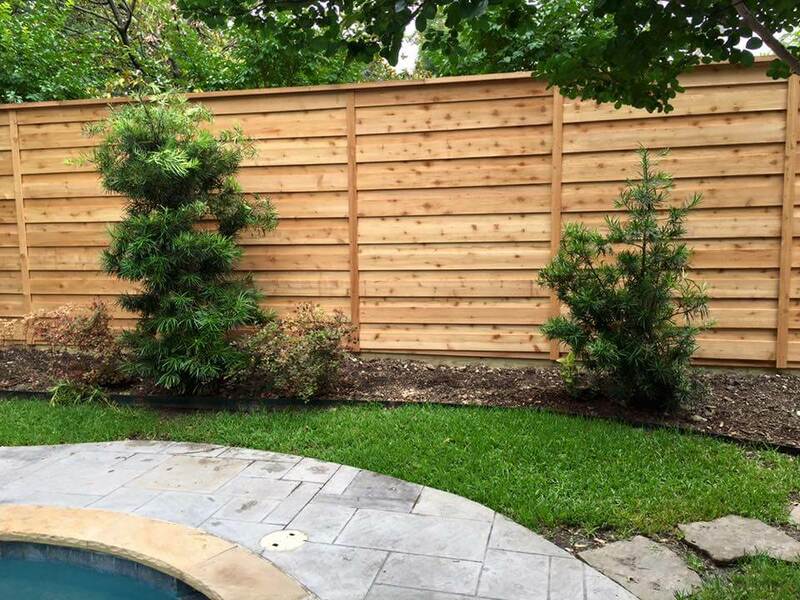 Nortex products will help the wood repel water and resist cupping, splitting and warping by adding the necessary oil back into the wood. All of our products are V.O.C. compliant. 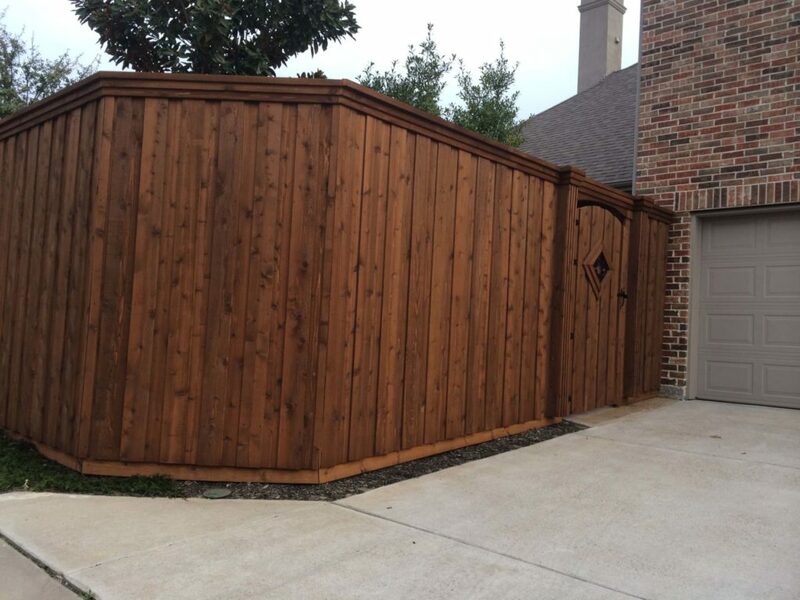 We recommend that new wooden structures be allowed to stand for 2-4 weeks before staining/sealing. 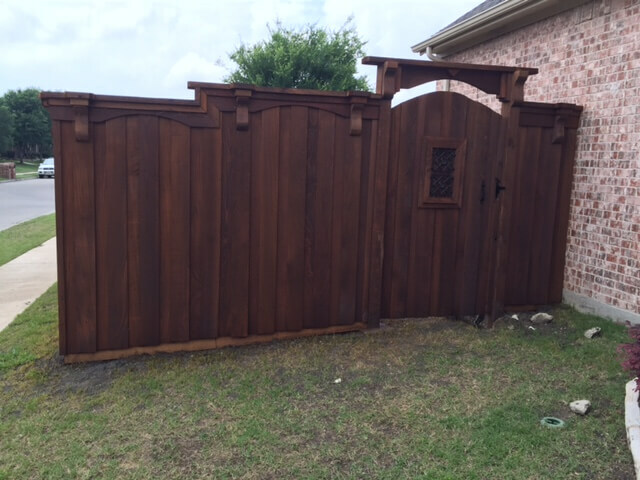 This curing process allows for better absorption of our sealer and deliver a more predictable color. 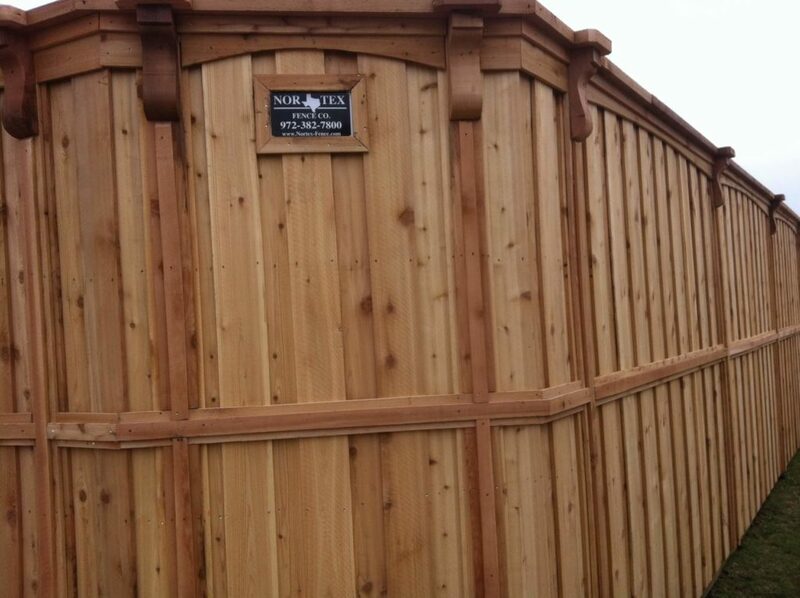 For new cedar fences curing is especially important due to the high moisture content of the wood. 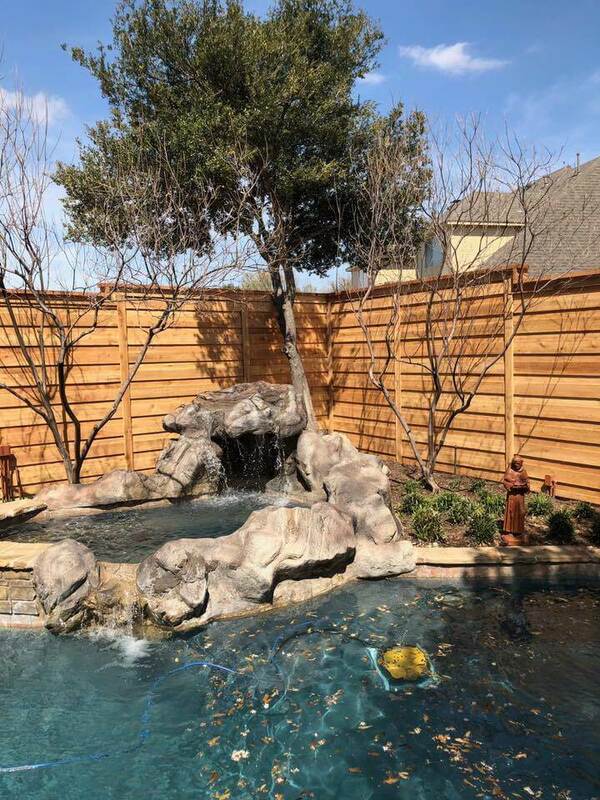 Gray or previously treated wood in excess of 1 year old is first treated with a chlorine-based cleaning solution. 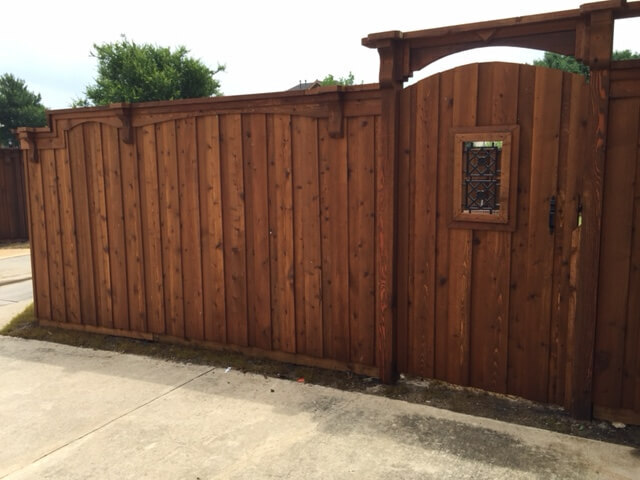 The cleaning process will remove any dark or gray areas from the wood and prepare the surface for sealing. 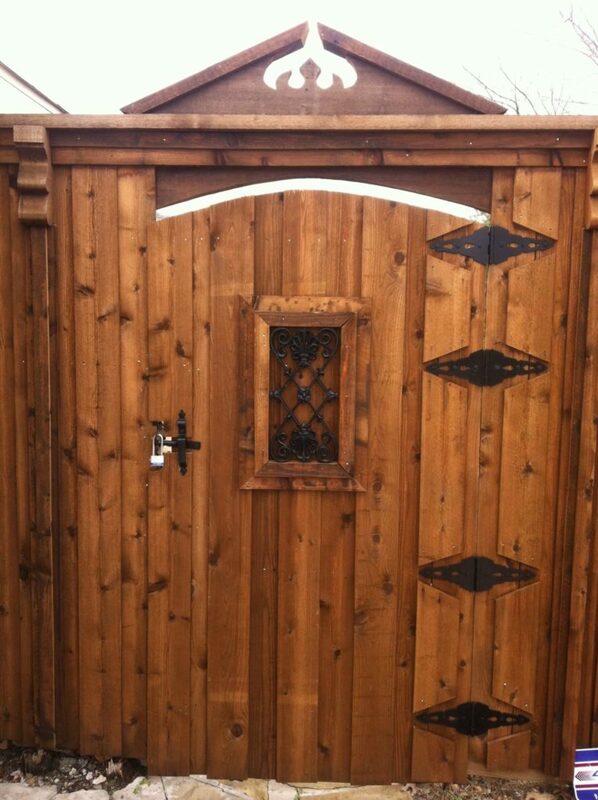 After cleaning, the wood is allowed to stand for a minimum of 24 hours before staining/sealing. 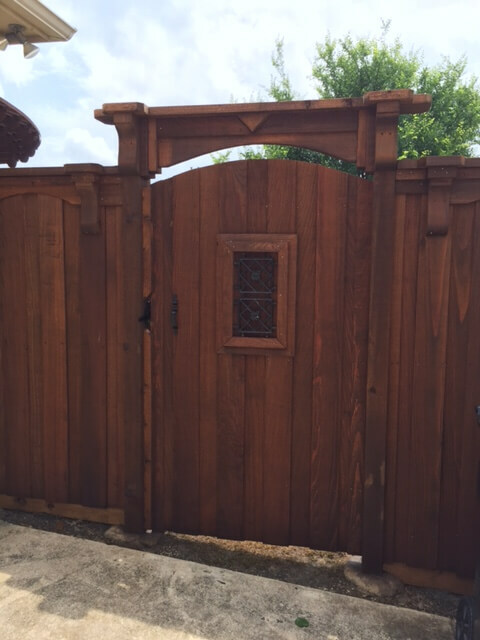 Older wood, due to increased porousness, will typically absorb a greater amount of sealer and exhibit a darker color.